More often, now, you’ll see that RVs are coming equipped with a combination microwave/convection oven. Most of us haven’t really worked with one before and it can be confusing. A lot of people mention that they had their rig for a long time before even trying the convection option. Most of them tend to say that they should have done it sooner because now they love it. 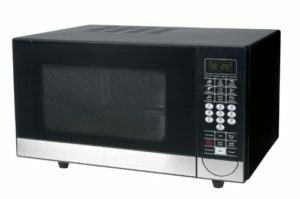 The convection part of your microwave uses heat and a fan to cook your food. One of the first rules to pay attention to is reading the owner’s manual. Really, you should read it. There is a lot of information in it that will help you to get so much more use out of your convection oven if you read up on it first.